I mean to show things really as they are, not as they ought to be. 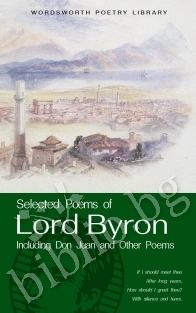 wrote Byron (1788-1824) in his comic masterpiece Don Juan, which follows the adventures of the hero across the Europe and near East which Byron knew so well, touching on the major political, cultural and social concerns of the day. This selection includes all of that poem, and selections from Childe Harolds Pilgrimage, and the satirical poems English Bards and Scotch Reviewers and A Vision of Judgement. 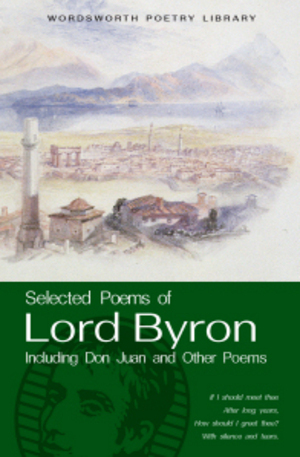 Paul Wrights detailed introductions place Byrons colourful life and work within their broader social and political contexts, and demonstrate that Byron both fostered and critiqued the notorious Byronic myth of heroic adventure, political action and sexual scandal. 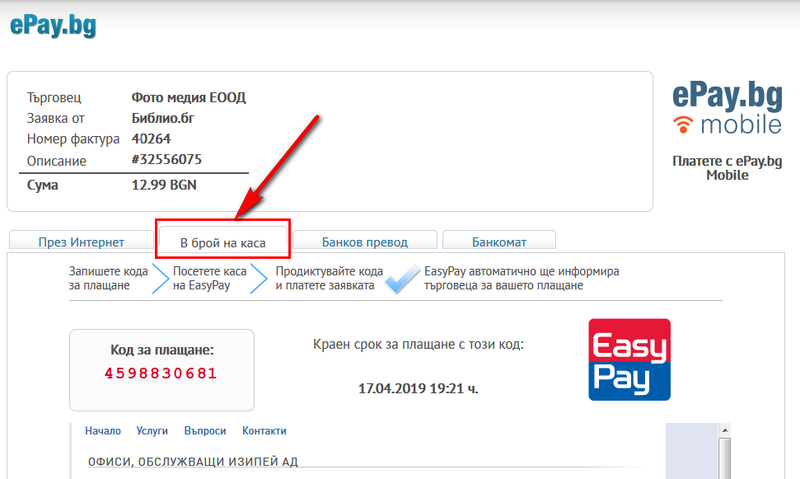 Благодарим Ви, че решихте да споделите с нас вашето мнение за "Selected Poems of Lord Byron".